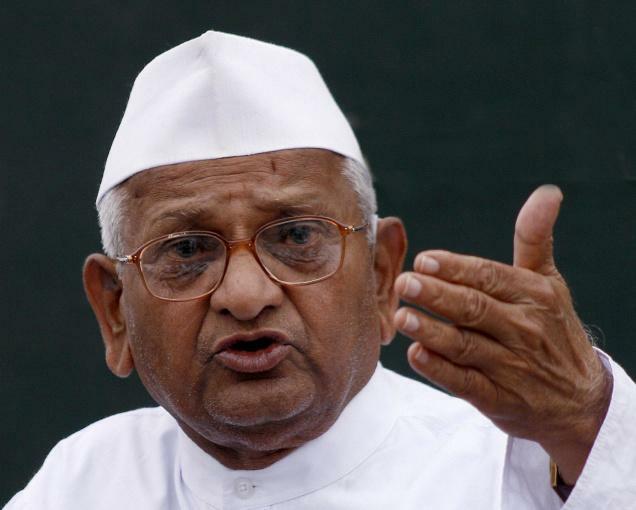 New Delhi, Feb 19 : Social activist Anna Hazare Wednesday said he would support West Bengal Chief Minister Mamata Banerjee in the upcoming Lok Sabha polls. "The reason I am here is to announce my support to didi (Mamata Banerjee). I am supporting didi not because of her party, but due to her thoughts towards the country and society," said Hazare while addressing a press conference here along with Banerjee. "I spent my entire life for the country and the society. For the first time, I have met a person like didi who thinks for the country and society," Hazare added.